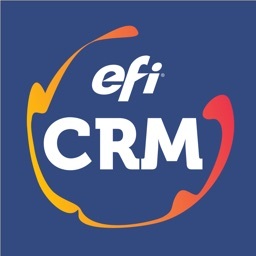 EFI CRM by Technique Business Systems Ltd.
by Technique Business Systems Ltd. 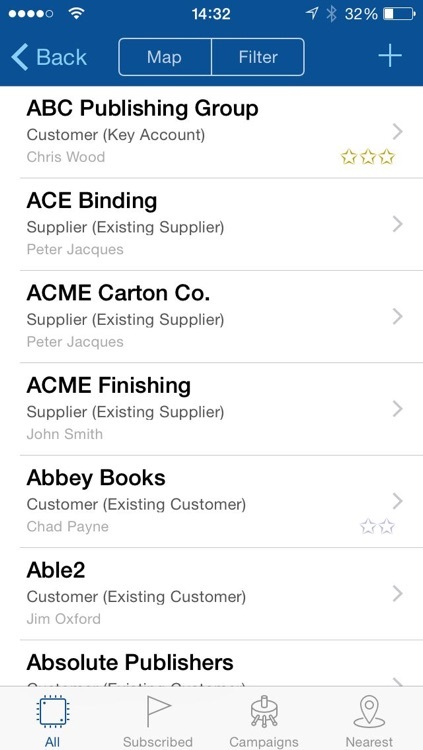 Mobile CRM access for the EFI Monarch, Radius and Technique products using the eCRM value add-on. EFI CRM uses a highly developed interface to give users the best possible experience in one universal app on iPod, iPhone and iPad. 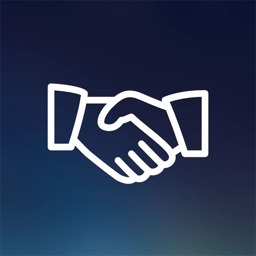 •	Offline access to all customers, prospects, vendors and related contacts. 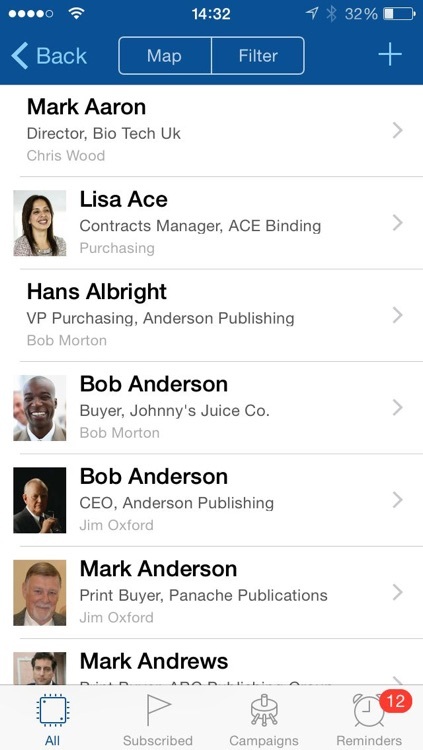 •	Easily search for accounts and contacts directly from the home screen. 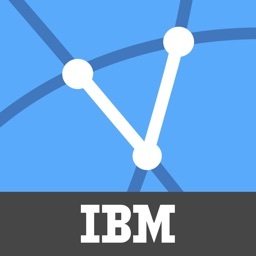 •	Automatically trigger activity recording for phone calls and messages. •	Automatic note creation (record of communication) for emails. •	Optional use of Skype for voice calls (e.g. when using iPad). •	Start a FaceTime call and launch the Facebook, LinkedIn and Twitter apps directly from the contact record. 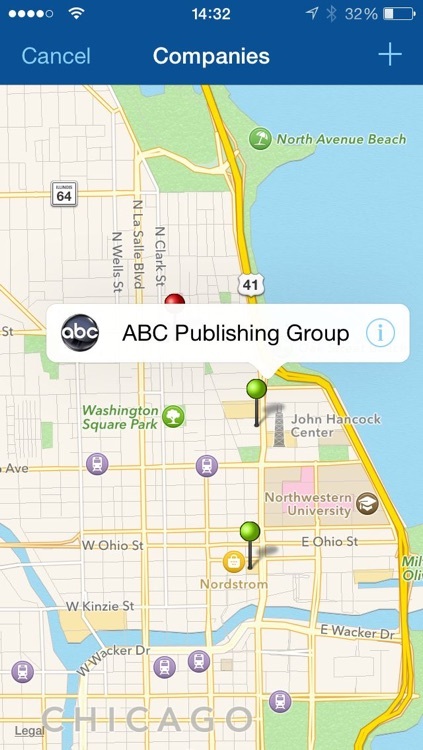 •	Map view to see other nearby accounts and contacts when planning a trip. •	Visible notification of overdue follow-ups on the home screen. •	Subscribe and set follow-up reminders. •	Add, manage and view activities created by and assigned to you even when offline. 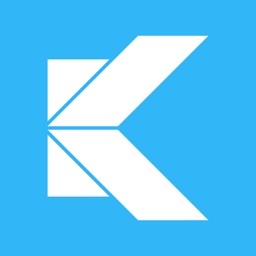 •	Automatically synchronize appointments to an iOS Calendar of your choice. •	Google locations integration to find nearby establishments and places to meet. •	Visible notification of overdue activities on the home screen. 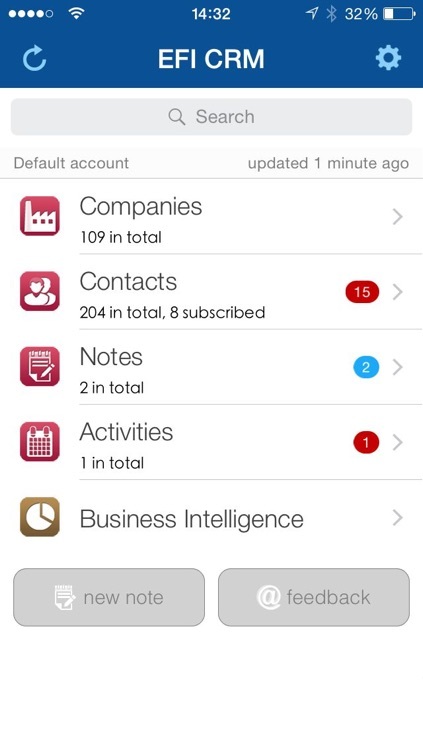 •	Easily follow account and contact activity with the Notes feature. •	Provides up to date account history and visibility of all communication including emails, activities, manually entered notes and social media such as company RSS and Twitter feeds. •	Add new notes when on the move, even when offline. 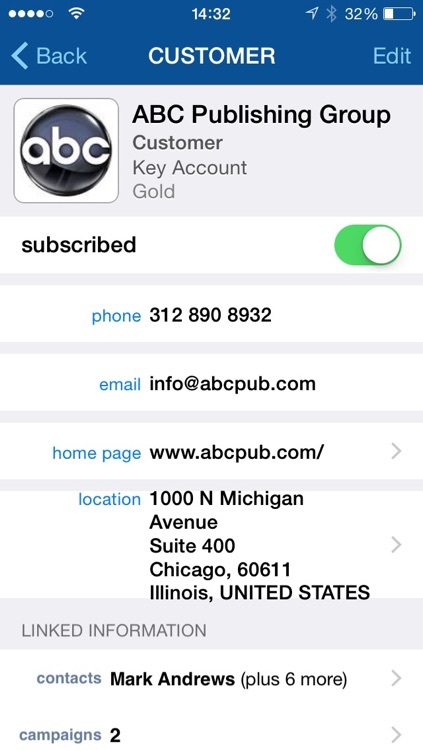 •	Easily filter to just view subscribed accounts and contacts. •	Visible notification of new communication on the home screen. 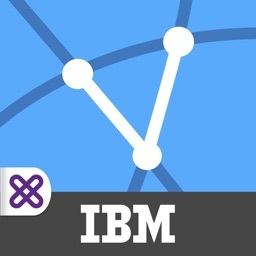 •	Access to favorite CRM reports while on the move (WIFI or mobile data connection required). Requires EFI Monarch 13.1 or higher, Radius 15.1 or higher, Technique 5.1 or higher.